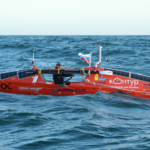 Shortly, Russia’s Fedor Konyukhov will leave on a 27,000km row around the Southern Ocean. Hot on his heels, Olly Hicks of the UK will follow a similar route, shown below. Media accounts (and some adventurers’ websites) call such endeavours a circumnavigation or an Around the World row. ExWeb Ambassador Erden Eruç takes issue with this description. 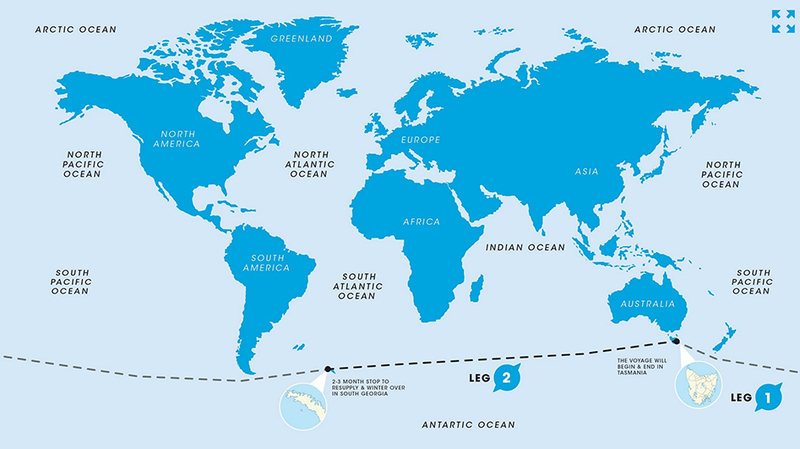 The Ocean Rowing Society defines Around the World as a journey that covers all longitudes and covers at least 20,000km. It does not require a traveler to pass through a pair of antipodes, or diametrically opposite points on the earth. However, both terms are often used in a much looser way. 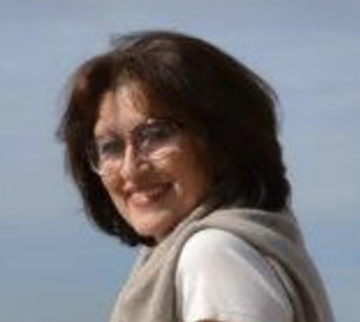 In this debate with the Ocean Rowing Society’s Tatiana Rezvaya-Crutchlow, Erden makes a plea for accuracy. 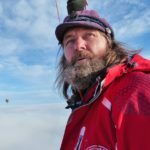 Eruç: Taking nothing away from the immensity of Fedor Konyukhov‘s and Oliver Hicks‘s latest expeditions, my position is to call their chosen routes a “row around Antarctica” or a “row around the Southern Hemisphere.” The earth is a sphere. Any journey confined to a single hemisphere cannot be called an “Around The World” journey. One does not go around a sphere by staying in one hemisphere, whichever that may be. We’ve been through this once before with Sarah Outen’s attempted journey around the northern hemisphere. The media had no idea about the suggested distinction between “Around The World” and “circumnavigation” and they used the latter all the time. This is a slippery slope. We have to be accurate about this, otherwise we become as silly as Flat Earthers. FAI (Fédération Aéronautique Internationale) has opened a can of worms with respect to their use of ATW specifically for balloons. Balloons have to remain in a restricted band to use the jet stream in either hemisphere, to avoid stormy weather within the Tropics and icy conditions at higher latitudes. FAI then extended this to planes, justifying it by safety concerns. Referring to FAI to justify the term ATW for these upcoming rowing challenges proves that two wrongs will not make a right. As a rower and one who has completed a circumnavigation, I am still uncomfortable with the use of “Around The World” to describe what Fedor and Oliver will be attempting. I prefer to call their respective efforts accurately for what they are: a “row around the Southern Hemisphere” or a “row around Antarctica” — no more, no less. Otherwise, we would be adding to the confusion. 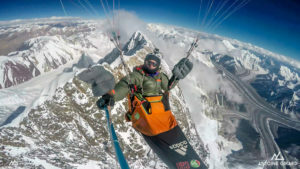 Rezvaya-Crutchlow: I understand your concerns about the definition of an “Around The World Row” – you circumnavigated the globe single-handedly on human power. 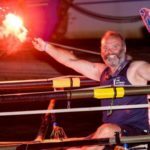 I don’t know if you would prefer to row the whole route rather than to cycle, as you did, across the African, Australian and North American continents, but this was your choice of route and it included summiting the highest points on all the continents. But for pure rowing expeditions, we found it acceptable to adopt the definition of Around The World as it is defined for free-balloon flying. There does not exist an alternative way to row Around the World from west to east other than on the Southern Ocean. In order to meet the requirements of this definition, the distance of the row should be not less than 20,000km. In case it is less, the row will be classified as an Around Antarctica Row. 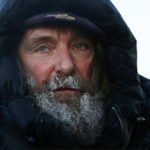 Since the routes of Fedor Konyukhov and Oliver Hicks are longer than 20,000km, they are classified as Around The World. 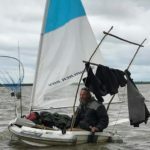 As for an Around The World Row from east to west, there are at least two theoretically possible routes, but both of them involve assistance (towing through canals). Gibraltar – Atlantic Ocean & Caribbean Sea – Panama Canal – Pacific Ocean – Australia – Indian Ocean & Red See – Suez Canal – Mediterranean Sea – Gibraltar. This route is currently impossible, because of the political situation in the Gulf. Tiksi – Murmansk – Cadiz – Atlantic Ocean & Caribbean Sea – Panama Canal – Pacific Ocean (S-N) – Bering Strait – Tiksi. 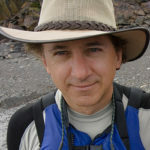 This route was attempted by Eugene Smurgis. The arbitrary number of 20,000km is where I diverge in this discussion. Regardless of our choice of route, we have to go properly “around a sphere” called the Earth. 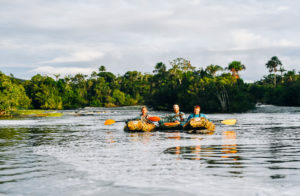 If there does not exist an alternative way to row around the world W-E, then we should admit that publicly instead of willfully diluting the idea. As for E-W, we have yet to explore the possibilities, given that the Arctic is now accessible to navigation. I will not restrict the performances to solo attempts but also consider, for example, a 12-person rowboat with 6 pulling at all times for added power and speed. We are just getting started in our exploration outside of the trade routes; I am afraid we will be stealing the thunder of future generations with our hubris today. 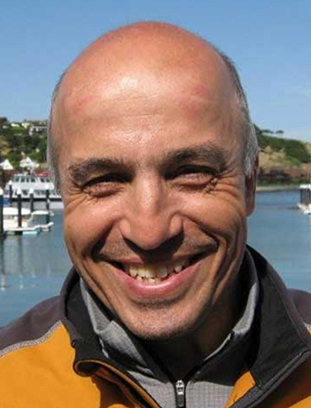 Editor’s Note: This discussion first appeared on the Facebook page of the Ocean Rowing Society.